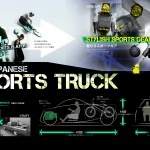 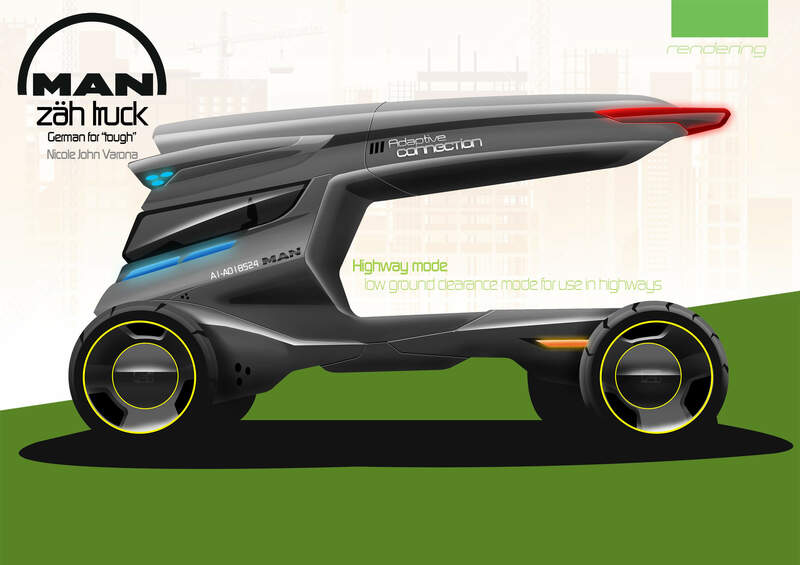 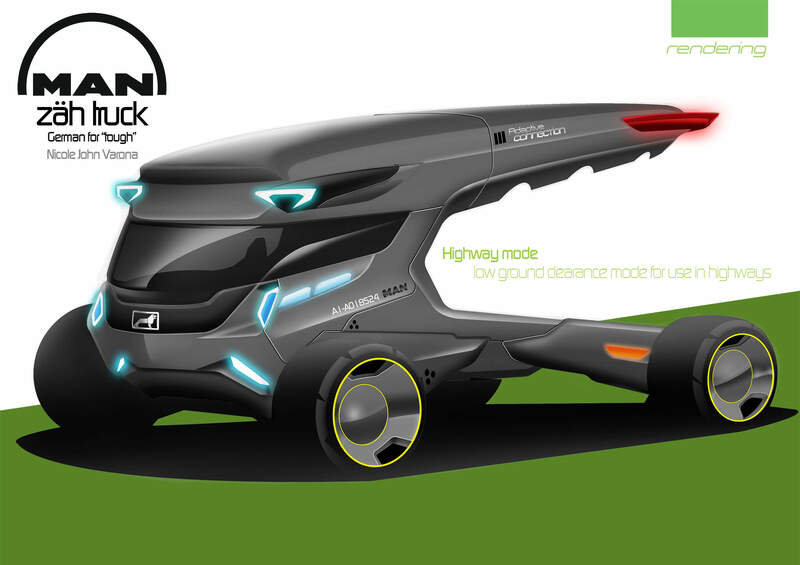 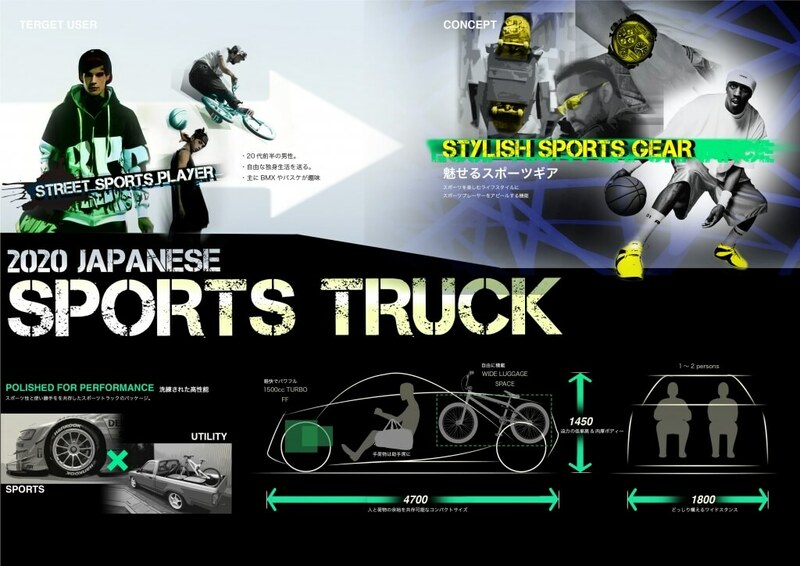 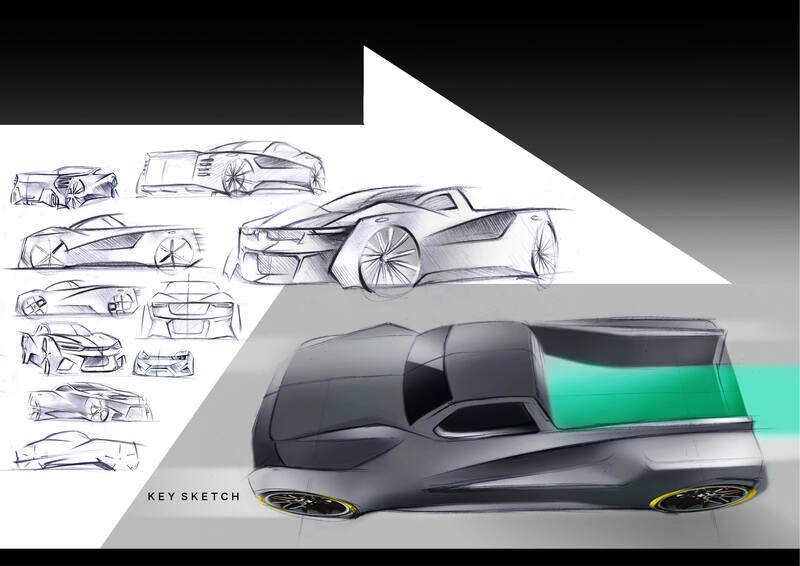 The Car Design Academy has more than 200 students from all across the world. 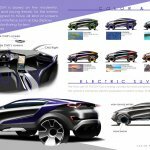 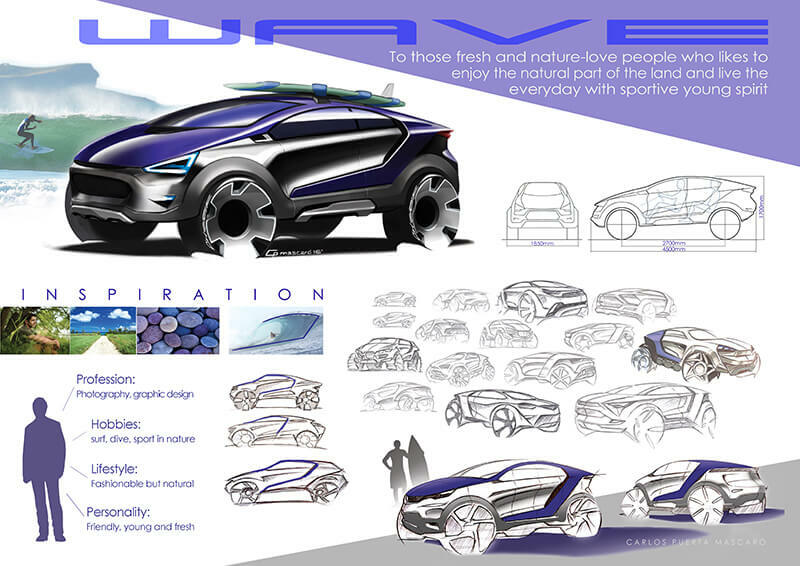 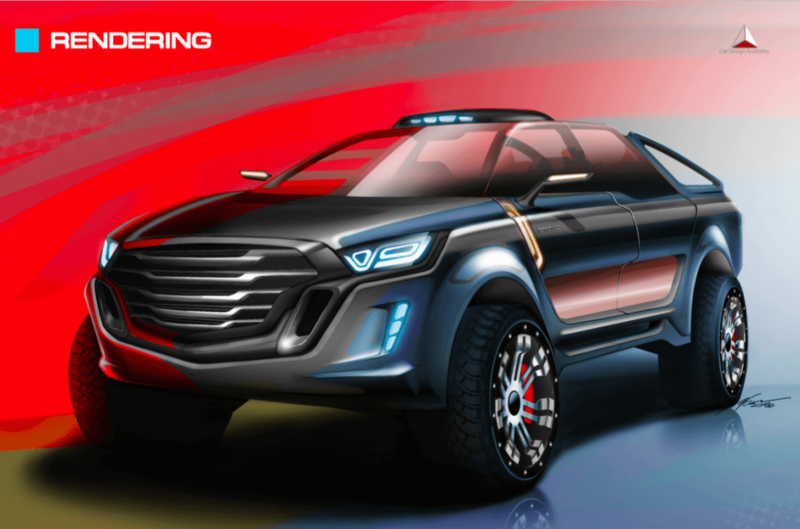 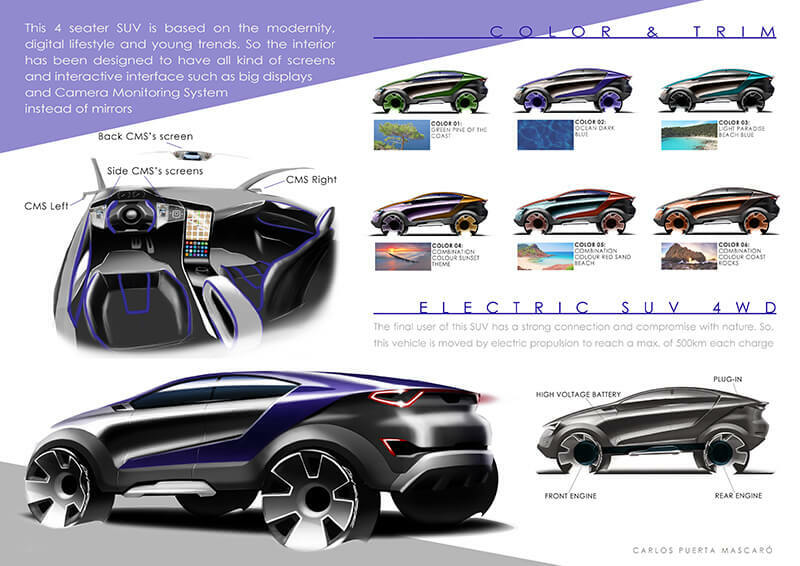 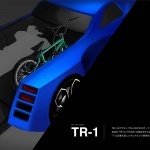 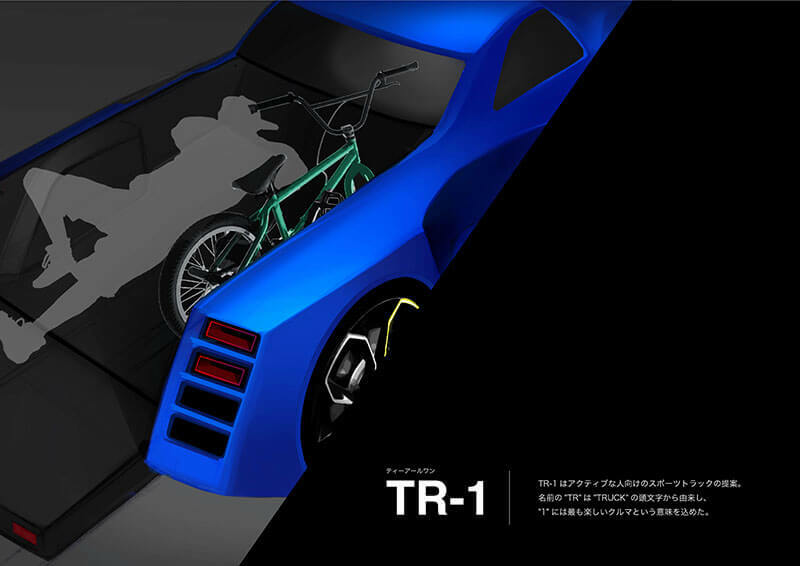 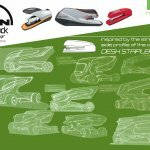 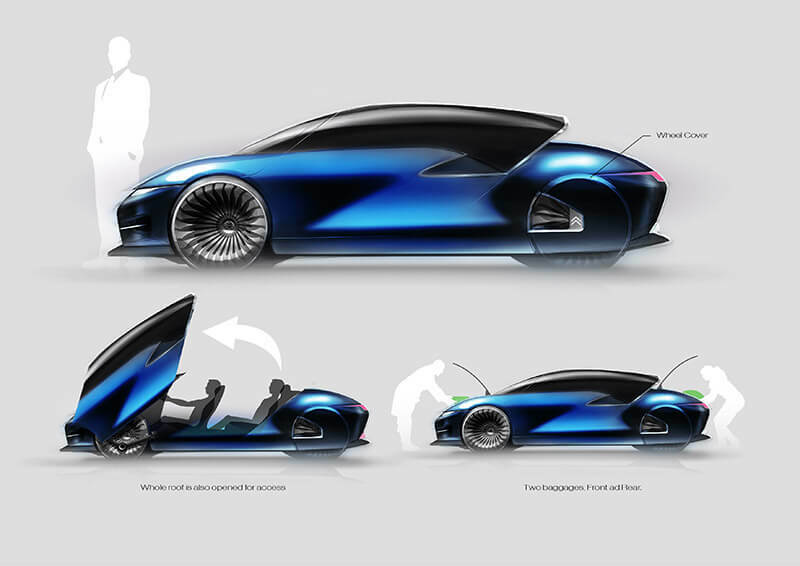 The competitive environment of Car Design Academy is built by a core of one of the most talented young car design students from all over the world. 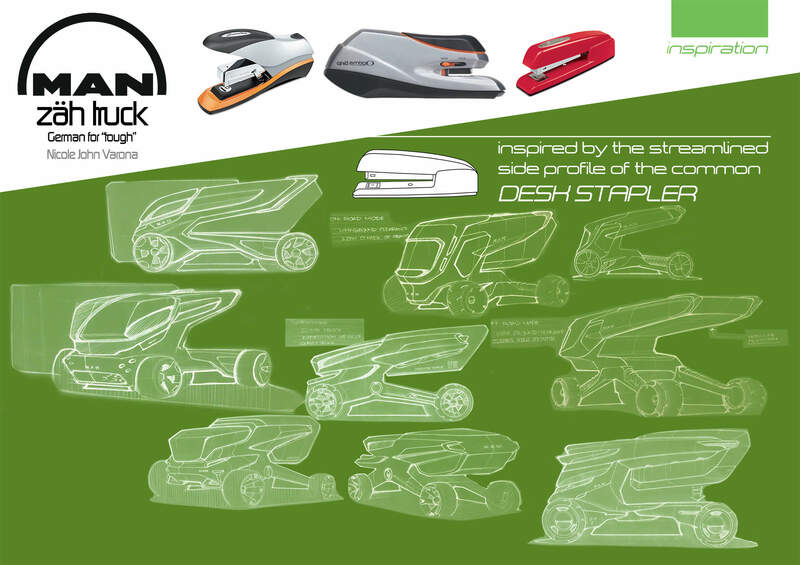 Those are just some of the great works done by our students. 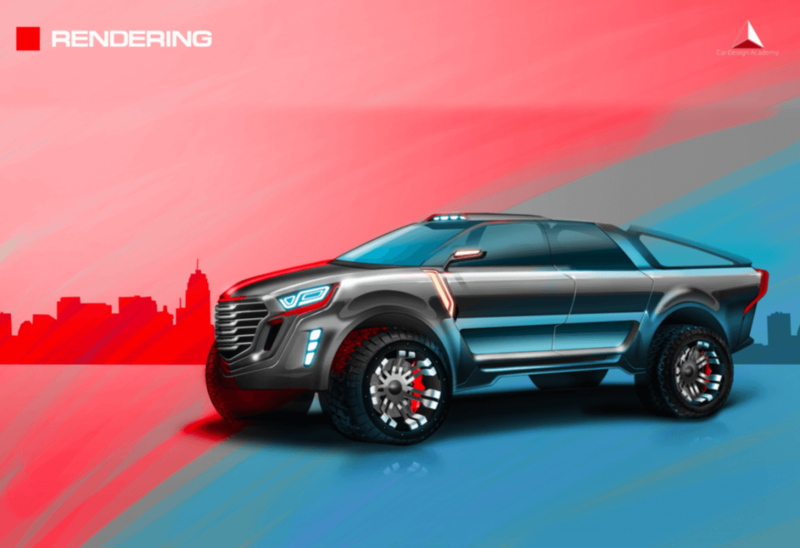 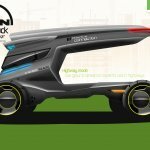 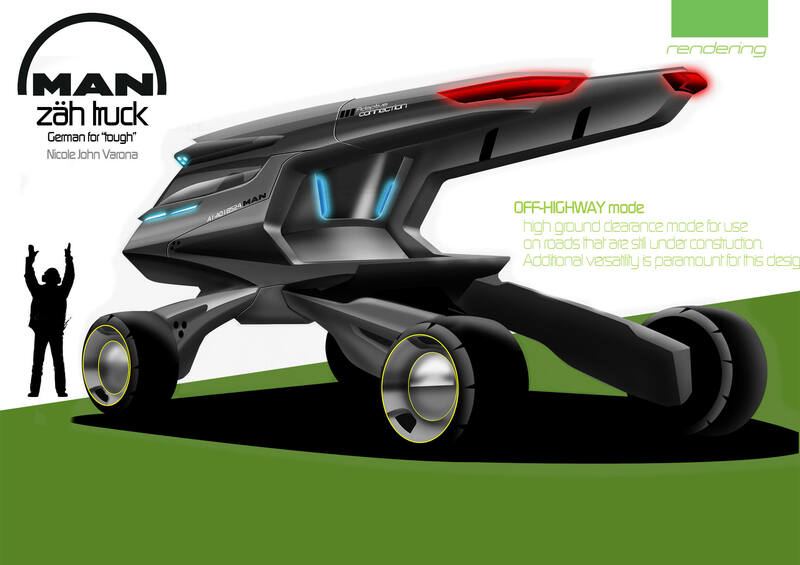 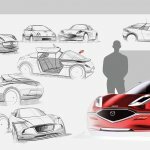 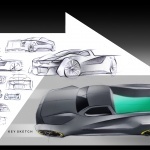 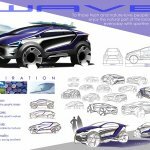 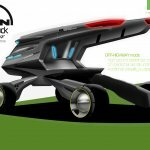 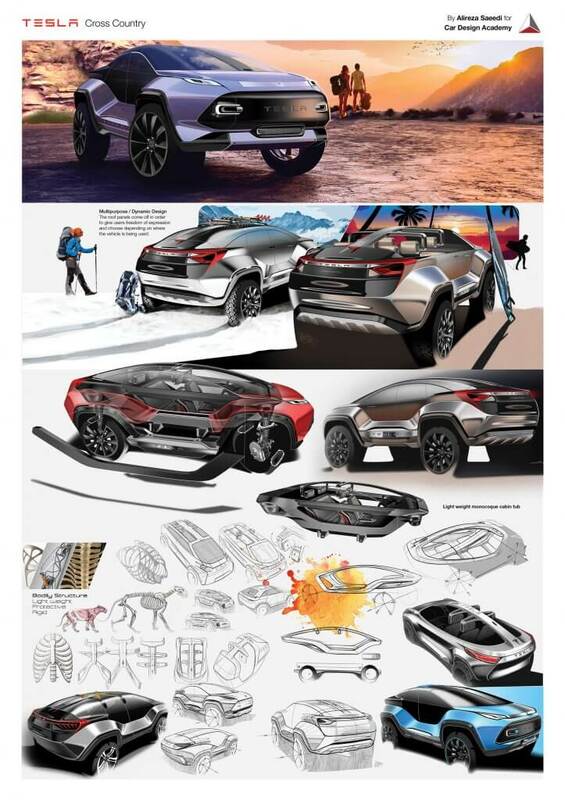 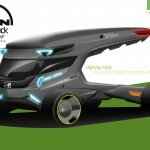 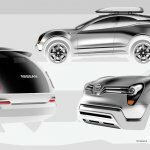 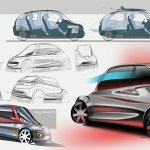 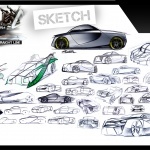 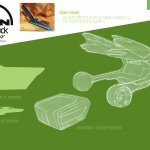 The Car Design Academy will provide you with precise advice and help develop and build your “idea,” “creative,” and “car sketch” techniques up to your full potential. 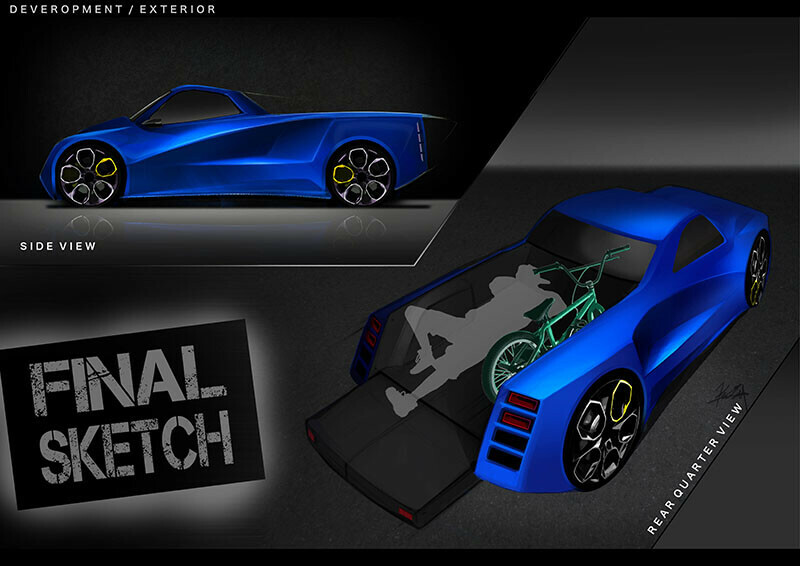 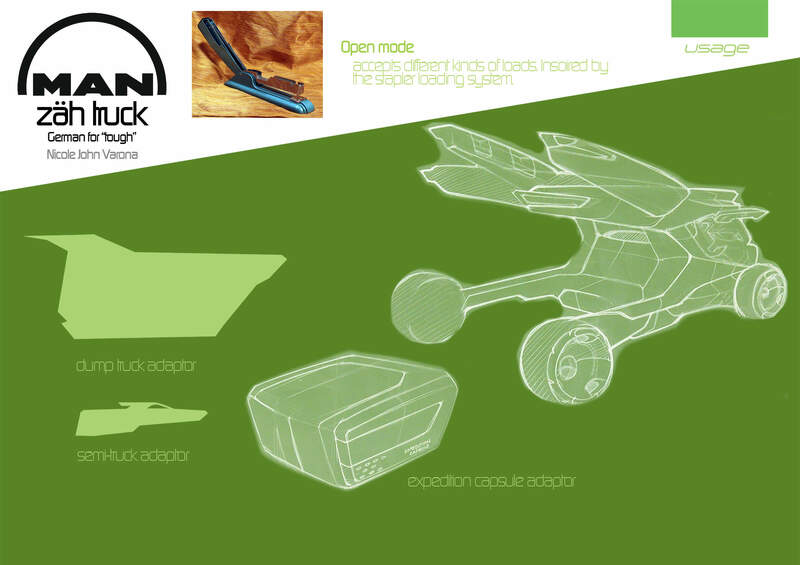 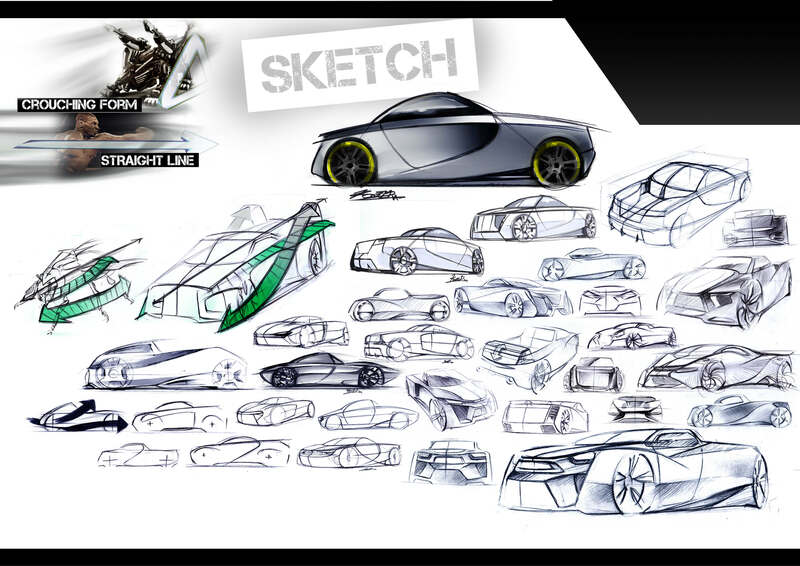 You will recognize your improvement in your car sketching/car designing skills in each and everyone of your lessons.